We are Virginia’s first clinic that specializes completely in the safe procedure of laser tattoo removal and laser hair removal. We have been featured on Fox43 News, Wavy News 10, “The Best of Hampton Road’s” for the past 10 years and counting. 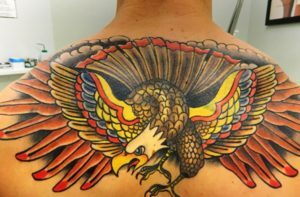 Dr. Zhitar and his team cordially invite you to come see what has made us Virginia’s leader in tattoo removal. 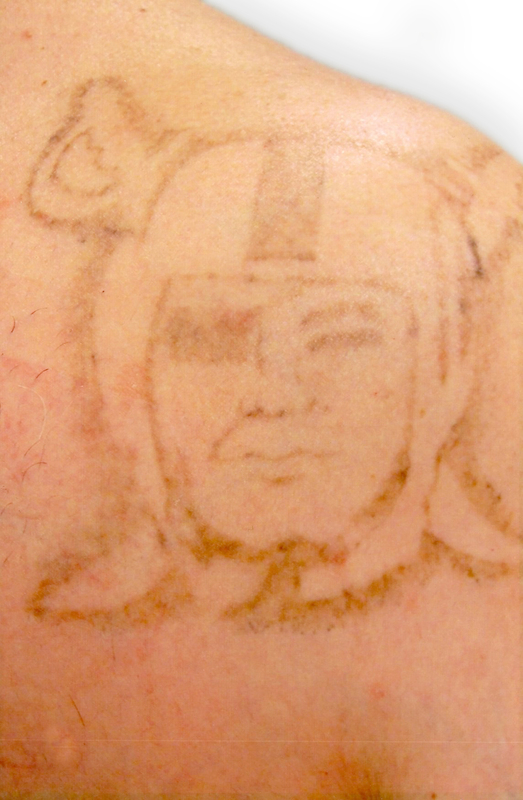 Complete tattoo removal is now possible. Our Gallery is made up of real clients and unedited photographs. 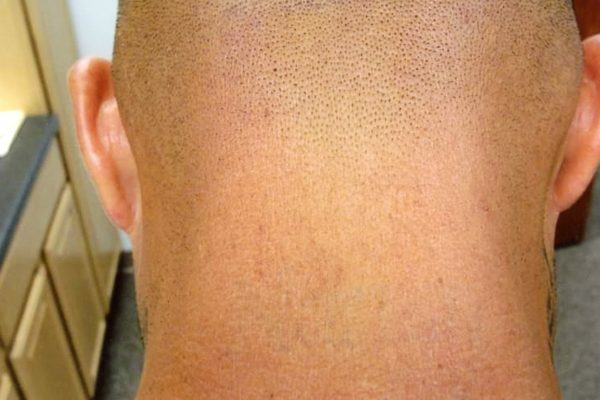 Our office offers both Pico and Nano technology lasers that make our process faster and more effective. We are constantly adding to this gallery so please check back regularly. Complete removal is not necessary for a great cover-up. 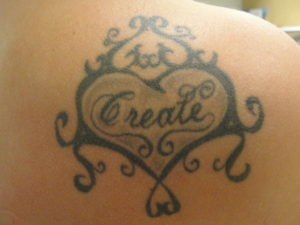 Most artists recommend 1-2 treatments to fade your existing tattoo so it can be ready for new ink. 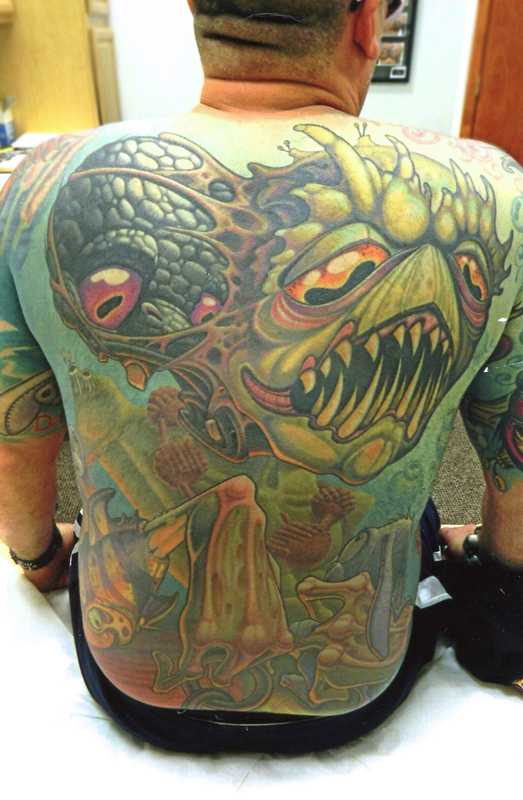 Check out the collaborations we have done with the best local artists including INK MASTER Contestants. Save money when you refer a friend or buy multiple treatments. We use the best of the best of cutting-edge technology. 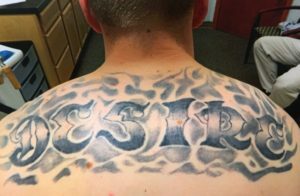 If you are considering joining the military and you have tattoos, you will want to read more. Learn more about our advanced lasers that can treat all skin types. 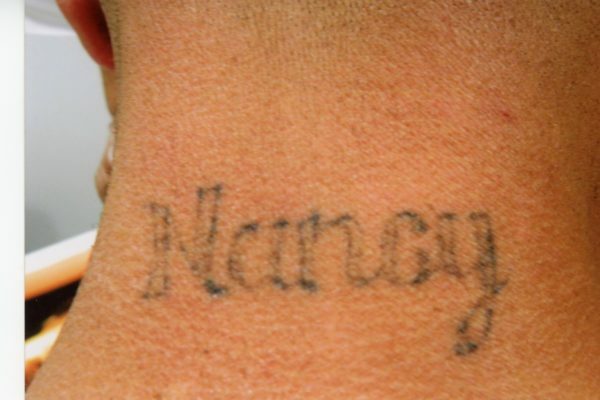 What makes Atlantic Laser Tattoo Removal so unique? Do all the colors of ink respond the same? 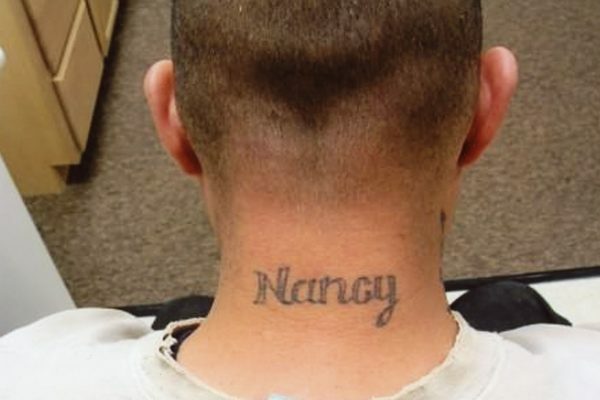 Will the tattoo remove completely? 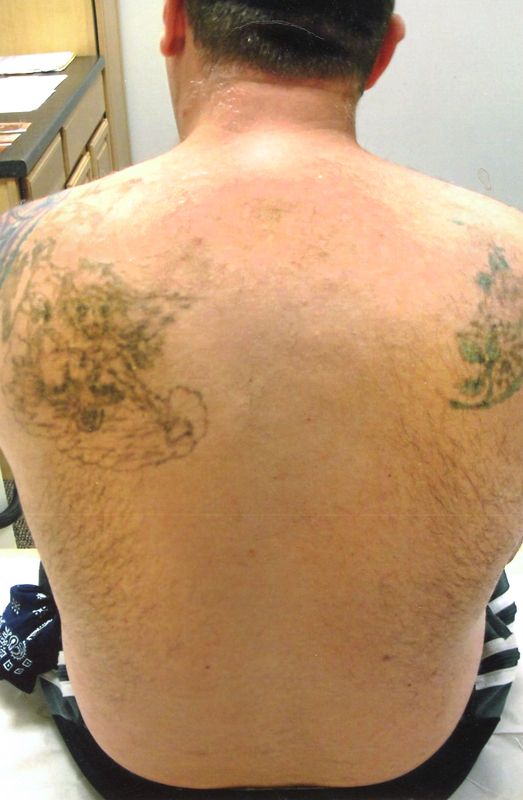 What are the common side effects of laser tattoo removal? 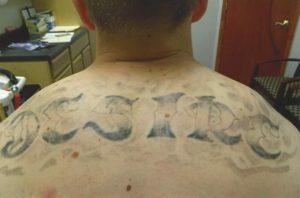 Atlantic Laser Tattoo Removal is Virginia’s first and only clinic to specialize in the safe procedure of laser tattoo removal. 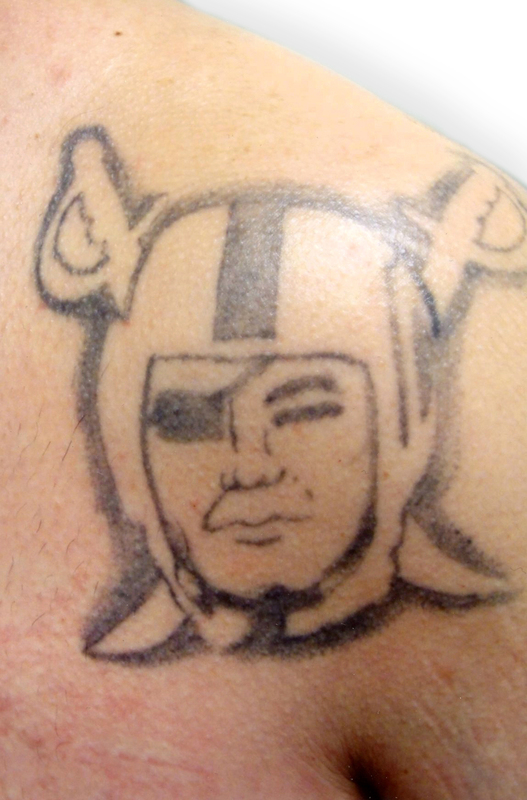 We are specialists when it comes to laser tattoo removal simply because that’s all we do. 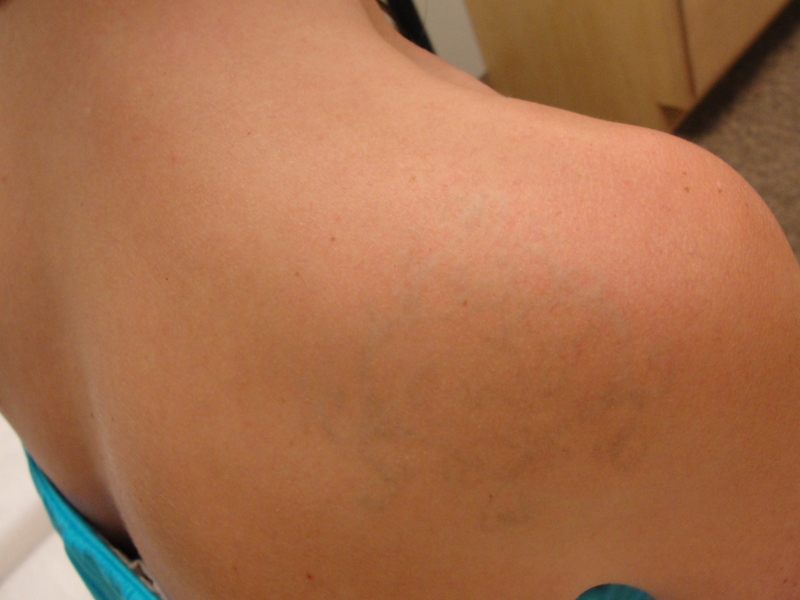 We use the best lasers in the industry, the Medlite c6, and the Infinity QS, both are q-switched, Nd:Yag Lasers that are designed specifically for tattoo removal. 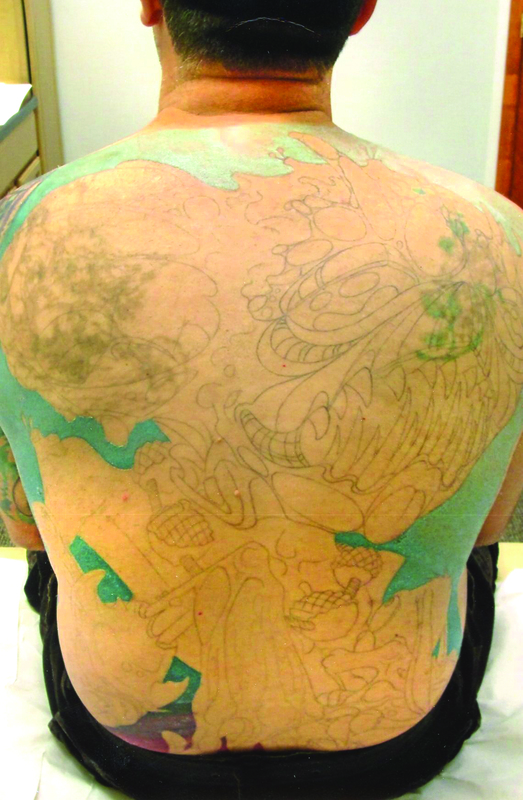 Beware of med spas and skin care centers that offer dozens of procedures, in the same location, they are likely using a laser that isn’t customized for tattoo removal and if used improperly, could lead to much more severe and long-term side effects. 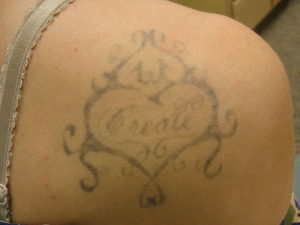 Most clients compare the pain to that of getting a tattoo, except tattoo removal take far less time. Depending on the size of the tattoo, most laser treatments usually take only a matter of minutes. All laser treatments are accompanied by a Zimmer Cryo Chiller application as well. No. 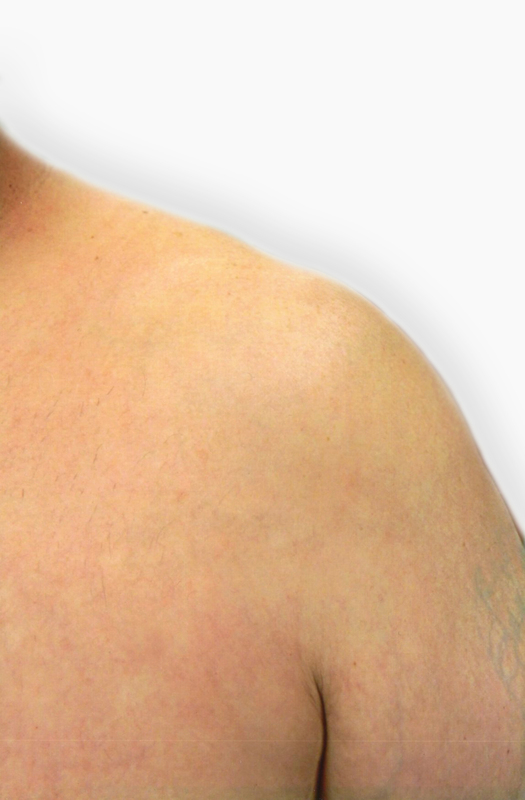 When using the q-switched Nd:Yag laser and following the “aftercare instructions” provided, there is minimal to no scarring, from this procedure. The laser manufacture claims a less than 5% chance of light scarring, which is a beautiful statistic, but we have found an even higher level of success at our clinics. No. Black and red inks are the easiest to remove, while light greens and light blues are the hardest. These blues and greens can sometimes take more treatments than other colors. In some cases, these colors cannot removed completely. In most cases, yes. 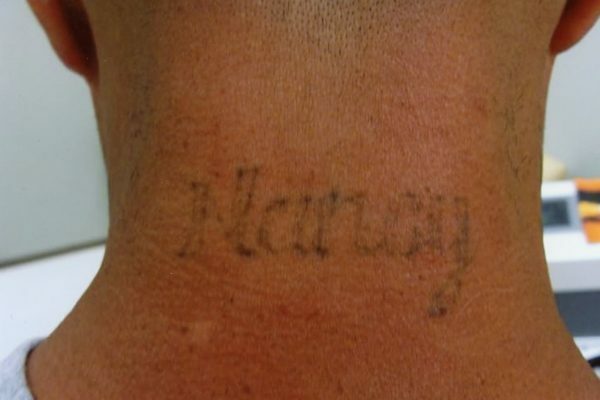 However, complete removal is sometimes a hard thing to predict, due to all the unregulated tattoo inks on the market. The F.D.A. 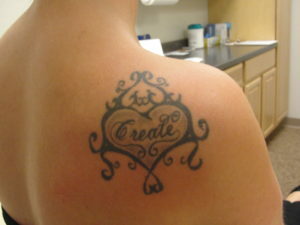 does not regulate tattoo inks and a lot a lot of tattoo ink manufacturers and artists make and mix their own inks. Sometimes these mixes have metals and other foreign additives, for effect. These unknowns are why 100% removal is hard to predict or promise. 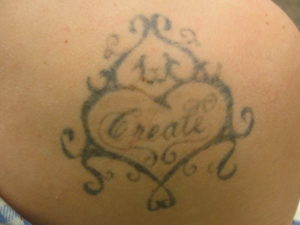 *A lot of permanent make-up inks have foreign additives, that’s why we do not remove permanent make-up at our clinics. 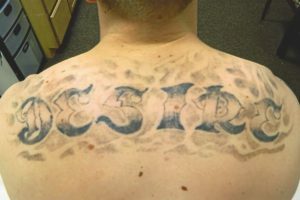 Side effects that Atlantic Laser Tattoo Removal, patients will likely experience, are short-term but worth mentioning. The skin may be red, swollen, and may blister. Blisters can get quite large and at times, cover the entire tattoo. These blisters are superficial and will heal beautifully, but may be uncomfortable for a couple of days. We provide very clear and easy aftercare instructions, for post-treatment care. 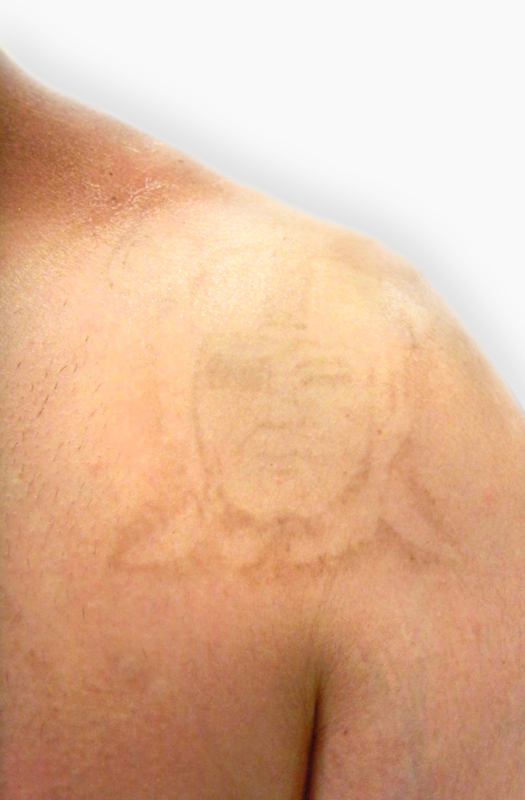 More commonly asked questions about laser tattoo removal can be read here. We are Virginia’s first and only clinic that specializes completely in the safe procedure of laser tattoo removal and laser hair removal. We have been featured on Wavy News 10, Fox 43 News, The Hampton Roads Show, The Virginian Pilot, and numerous others. Dr. Zhitar and his team cordially invite you to come see what has made us Virginia’s leader. 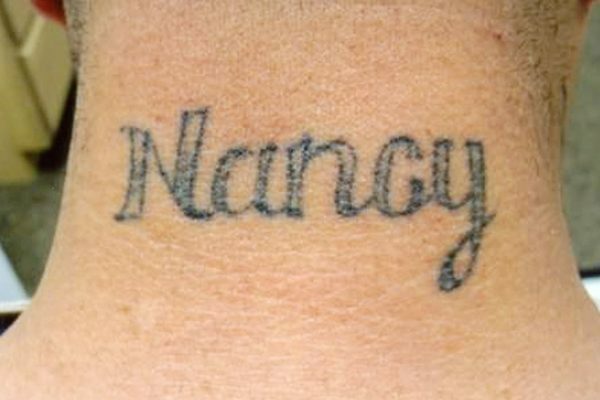 Maybe you can relate to this: have you ever found yourself so deeply in love that you were willing to do anything to show it… like maybe getting a tattoo of their name? It might not have seemed like a bad idea at the time… that is until you broke up!